We are pleased to introduce to the market this spacious, four bedroomed, semi-detached family home within a very desirable residential area in Stornoway. The property provides bright and airy accommodation throughout with a spacious kitchen, utility area, wet room and two living rooms on the ground floor and four bright bedrooms and family bathroom on the first floor. 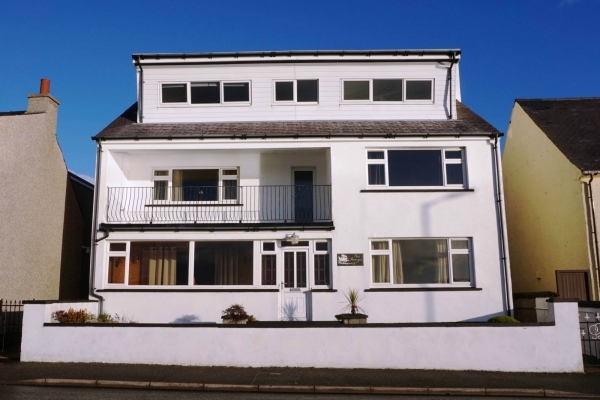 The property benefits from gas central heating and timber double glazing throughout. The property has well maintained private garden ground, a drying area and block built garage to the rear and off-street parking to the front. There is a shared access. The town centre is just a short drive away with all amenities and services including shops and supermarkets, education, healthcare, sports centre, art centre and transport links.